My log saw something that night. 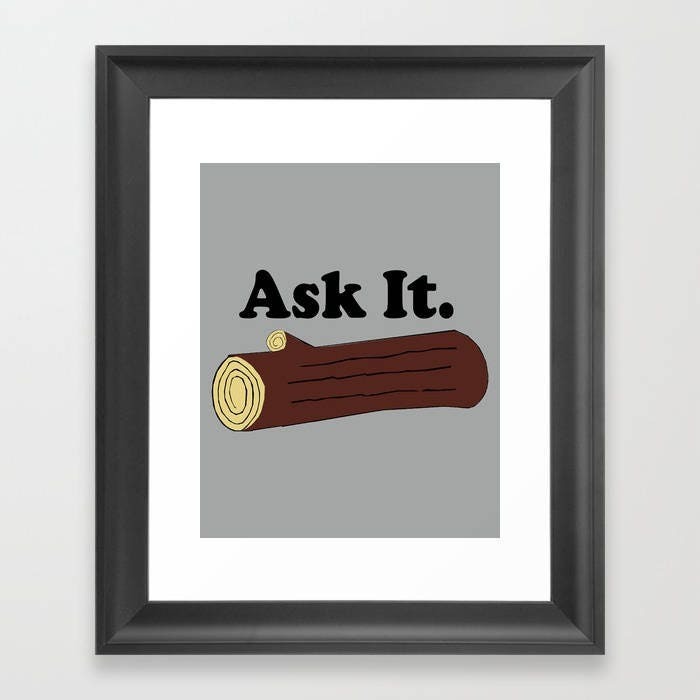 Twin Peaks Log Lady 8x10" glossy print. Email me about different background colors.